Kyle Anderson is one of the founding owners of RAIN. With degrees in mathematics and physics from Oregon State University, his experience extends from roughly 40 years as a professional mix engineer and audio systems designer. 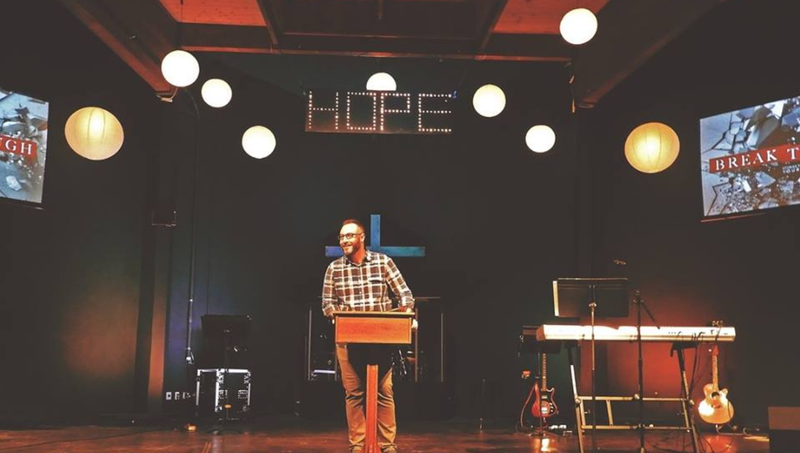 Kyle also serves in leadership and on the technical team at his home church in Eugene, Oregon.